Coastal Property. 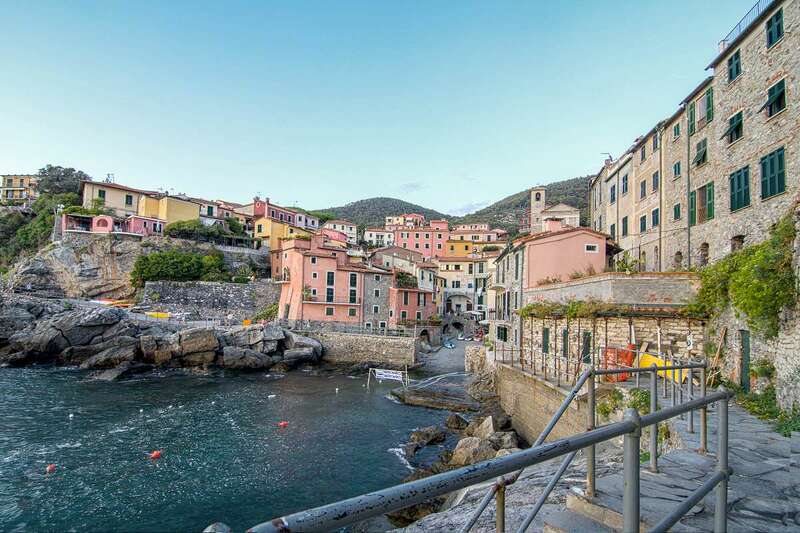 The coasts of Tuscany and Liguria are famed the world over for their crystal clear waters, beautiful bays, enchanting villages and towns, sandy beaches and dramatic scenery. 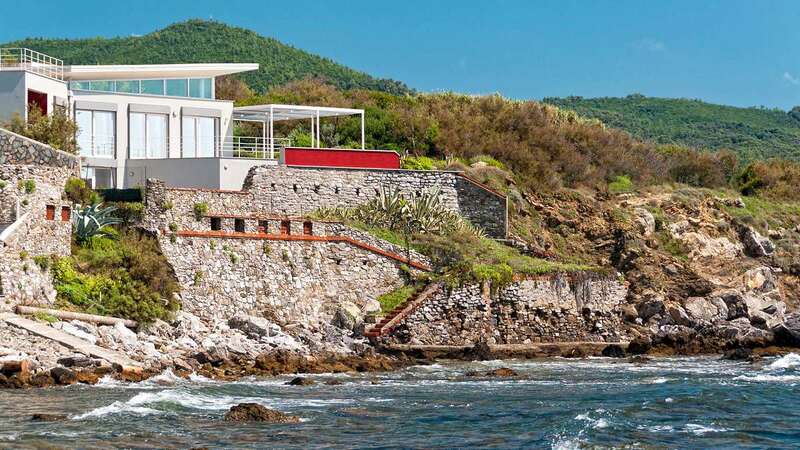 From high end resorts populated by the international jet set such as Portofino, Porto Santo Stefano, Santa Margherita Ligure and Forte dei Marmi, to idyllic, multicoloured, hidden seaside gems such as Tellaro, the area has something for everyone. As you’d expect, there is always a strong demand for property near the sea and, as a result, the prices are often higher than in rural areas. However, at Casa Tuscany, we have a wide range of property to suit most budgets and can help you find what you are looking for. Whether you are seeking a bolt hole near the beach, an apartment in a complex, a magnificent luxury villa on the sea or even a private island, we can assist you. A selection of the properties we have for sale is below. View all our properties on our website casatuscany.com and search by location type “Sea” or drop us a line HERE with your requirements. 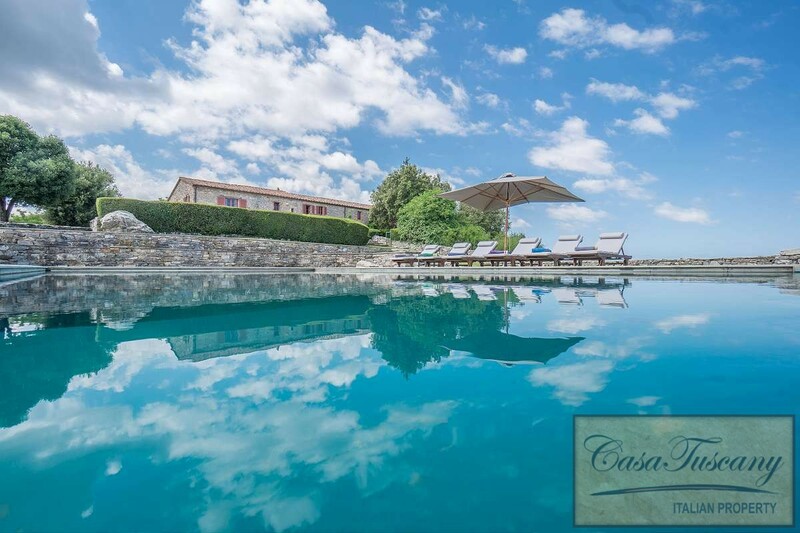 Beautifully restored 7 bedroom, panoramic, farmhouse with two 2 bedroom annexes, infinity pool and 70 hectares with 500 olive trees, with a distant view of the coast. In the sought after seaside village of Tellaro in Luguria, overlooking the Bay of Poets, charming 3 storey town house with lovely views. 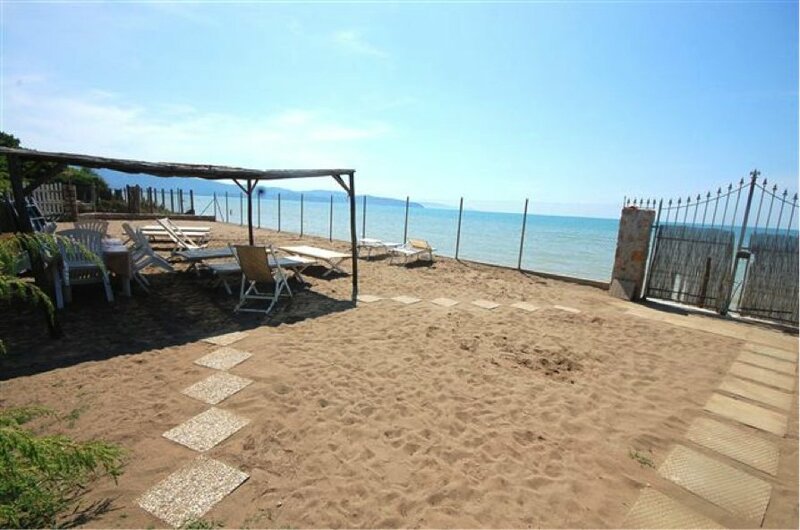 First floor, 2 bedroom apartment in a prestigious villa right on the beach near Marina di Castagneto Carducci in Tuscany. 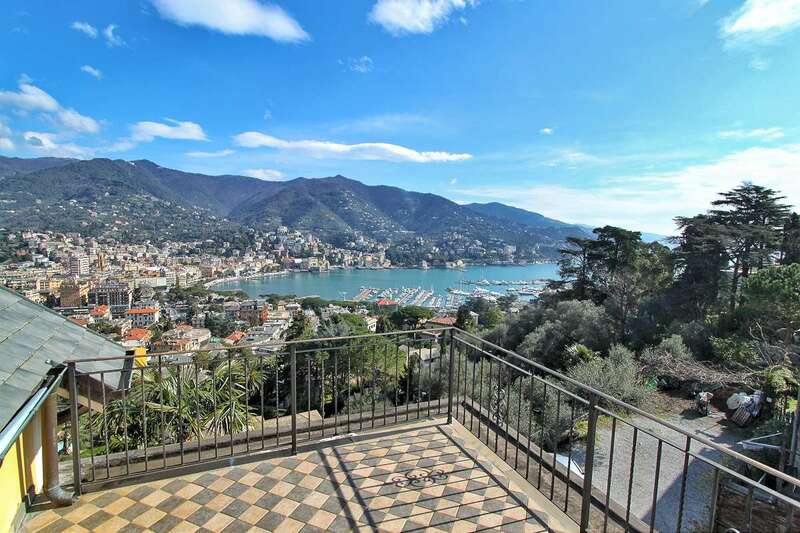 On a hill on the edge of Santa Margherita Ligure near Portofino, bright 2 bedroom, ground floor apartment with a stunning sea view terrace, garden and garage. 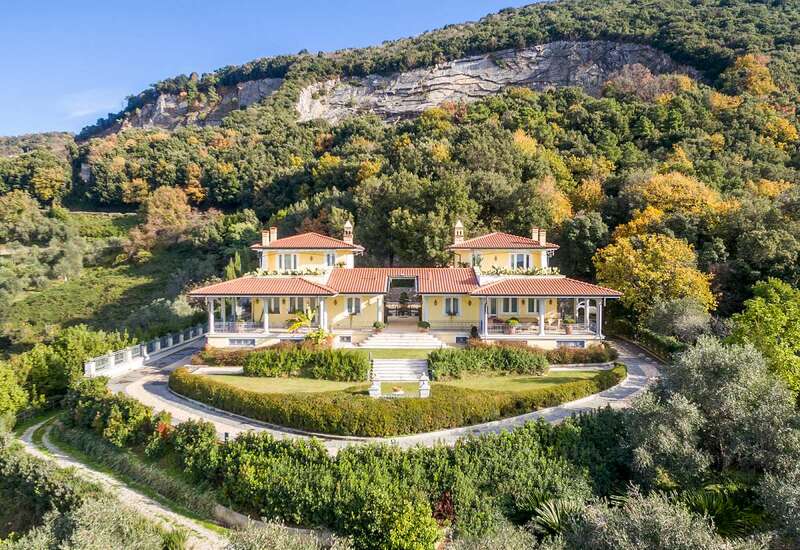 Magnificent, 6 bedroom, Imperial style villa in a panoramic Tuscan coastal location with superb sea views and 9 hectares. 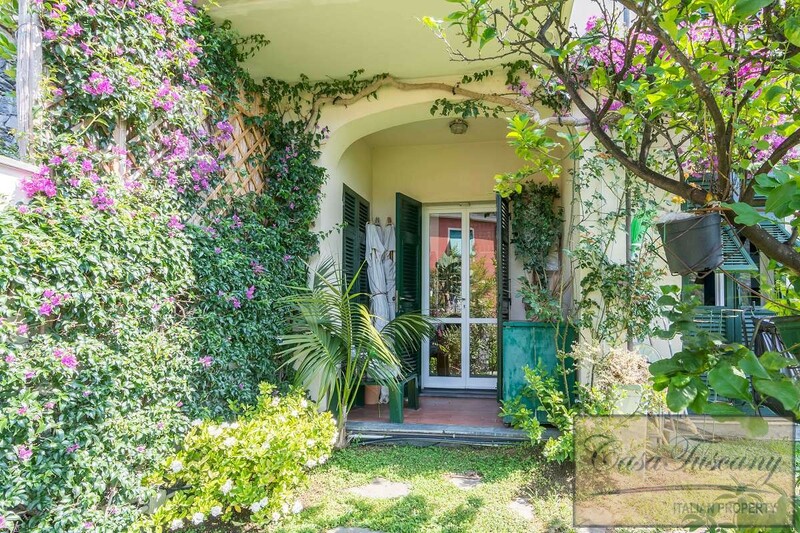 Bright 3 bedroom single storey apartment with private garden, parking and wonderful sea views, in sought after Santa Margherita Ligure. 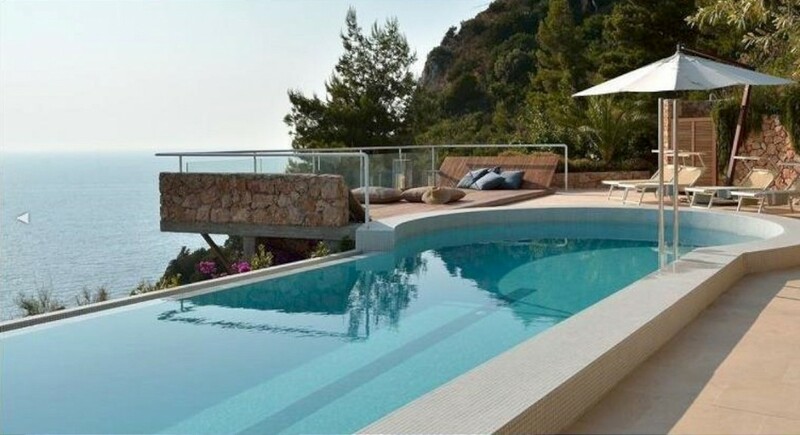 Wonderful 8 bedroom villa of 600 sqm, one of the most prestigious properties within an estate 7 km from the centre of Porto Santo Stefano. 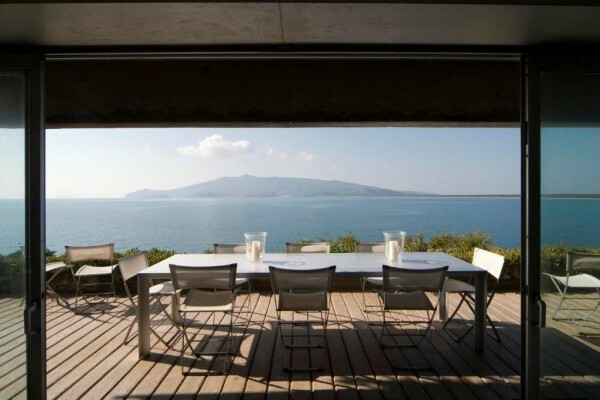 Panoramic pool, beautiful interior, sea and island views. 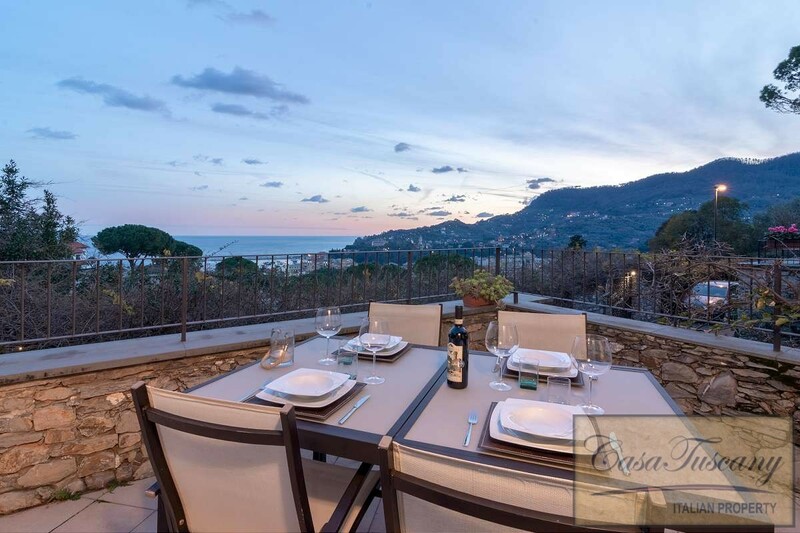 3 storey, 4 bedroom villa nestled in the hills above Rapallo in Liguria with stunning views of the sea and countryside, a roof-top terrace with summer kitchen, garage and parking. 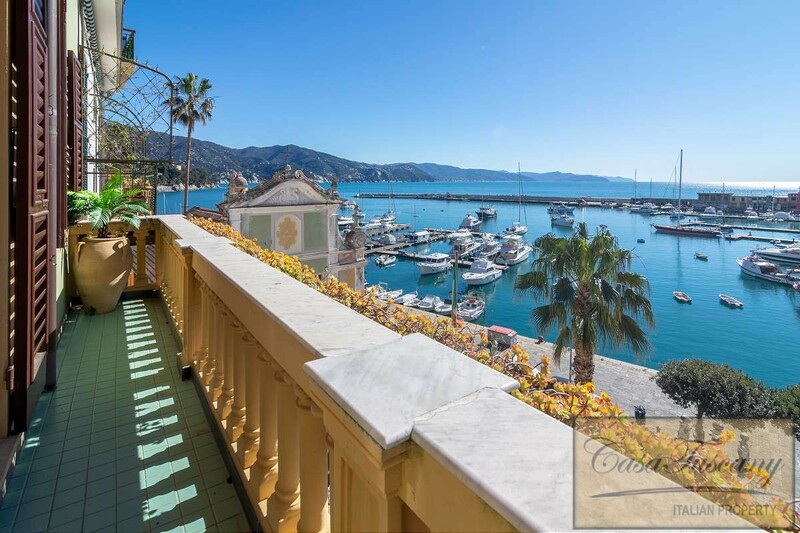 In the heart of sought after Santa Margherita Ligure, directly overlooking the harbour, beautiful 2 bedroom, 4th floor apartment with sea view balcony. 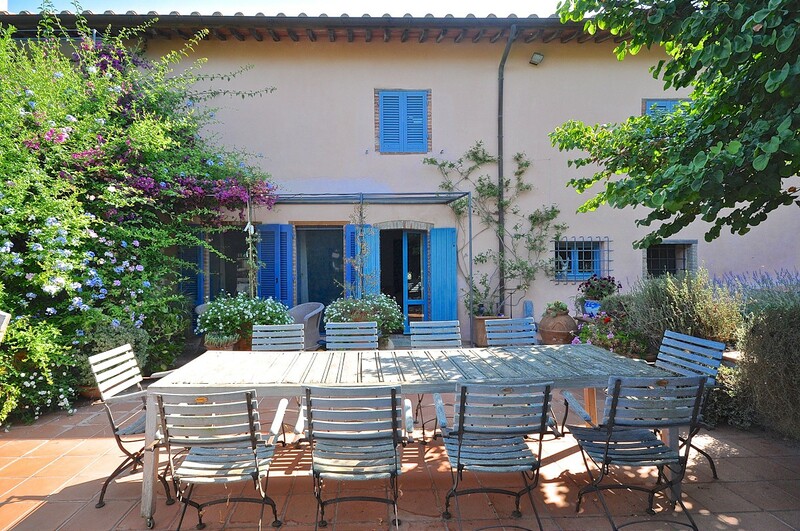 Bright and airy 1 bedroom, ground floor apartment with garden in a period villa 1km from the centre of the coastal resort of Sestri Levante. 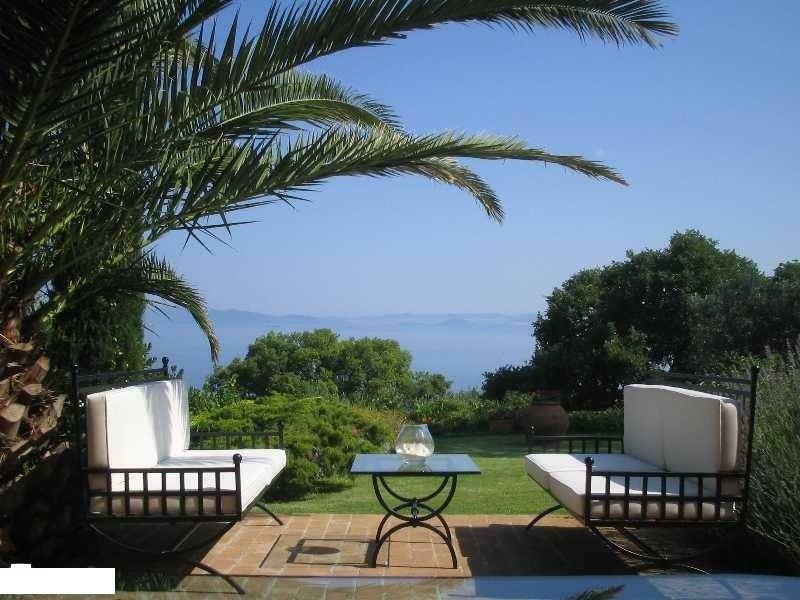 Splendid 4 bedroom villa on a hill with a lovely view of the sea and Orbetello in Tuscany, surrounded by beautiful private gardens. 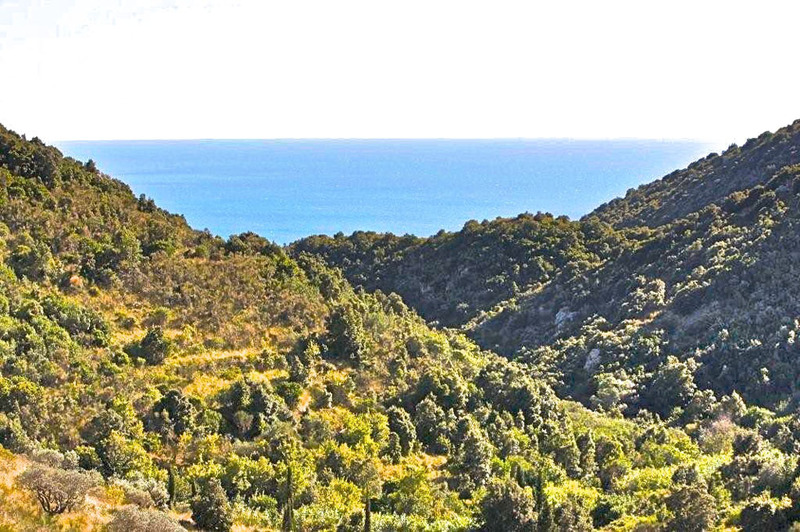 3 bedroom house and annex on beautiful Monte Argentario near Porto Santo Stefano, with a sea view and land with olives and vines. 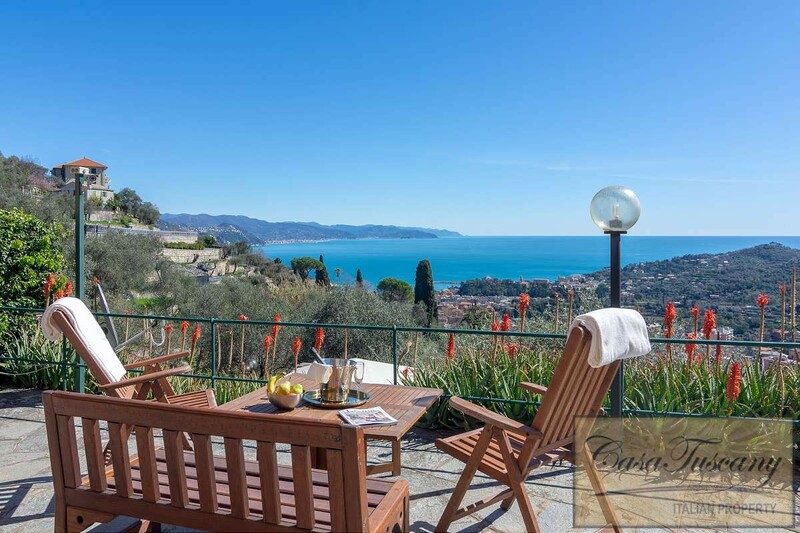 3 bedroom, first floor apartment with panoramic sea view terrace, garden and shared pool in Santa Maria Ligure, a short walk from the beach. 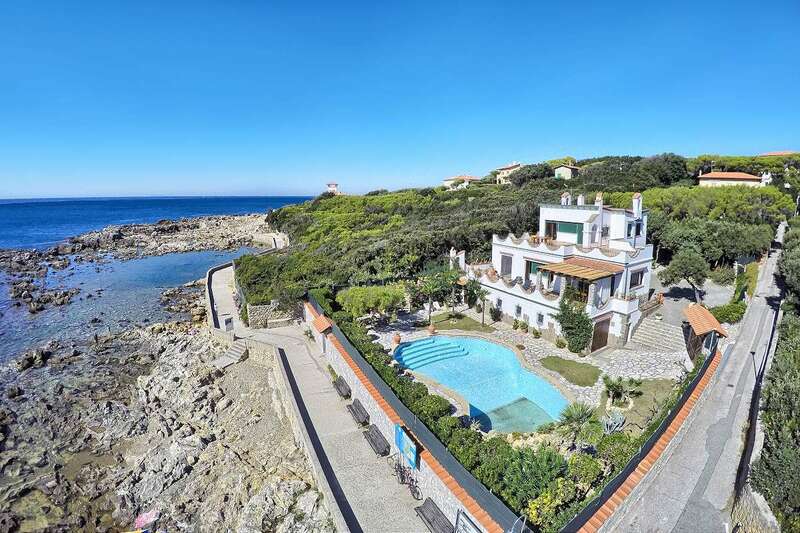 Prestigious 7 bedroom villa in an exclusive sea front location, 700 m from the resort of Castiglioncello. 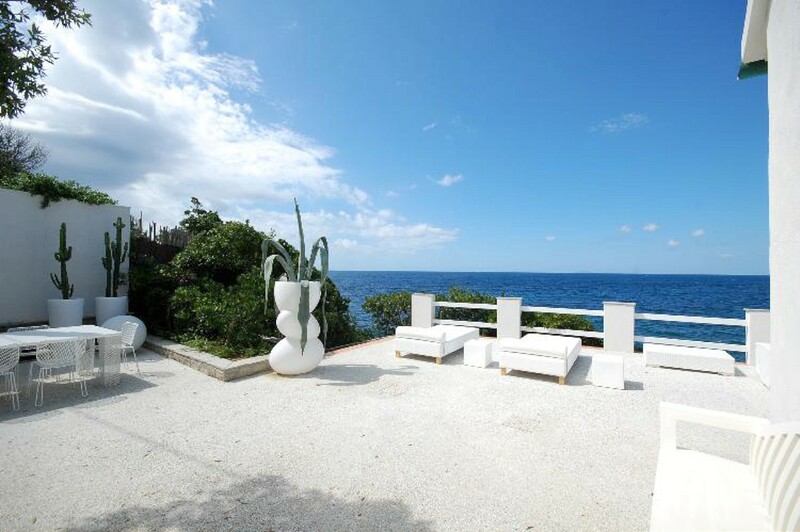 Amazing sea views, panoramic terraces, garden, pool, staff apartment. 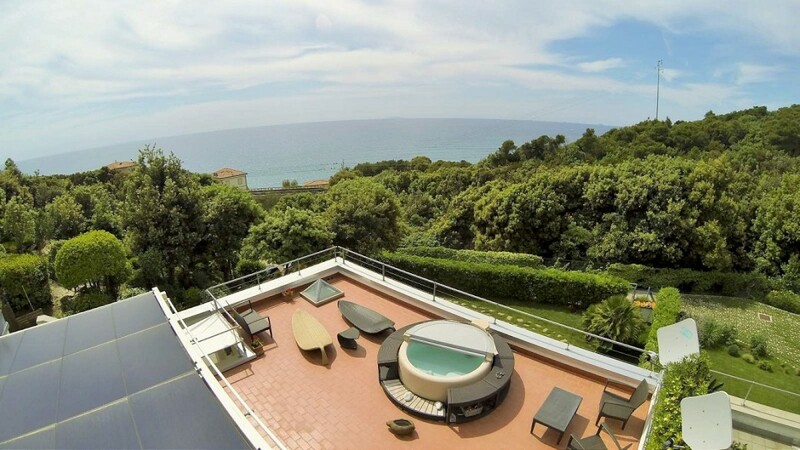 A beautiful 6 bedroom villa with large light rooms, terraces, a pool and direct access down to the sea. 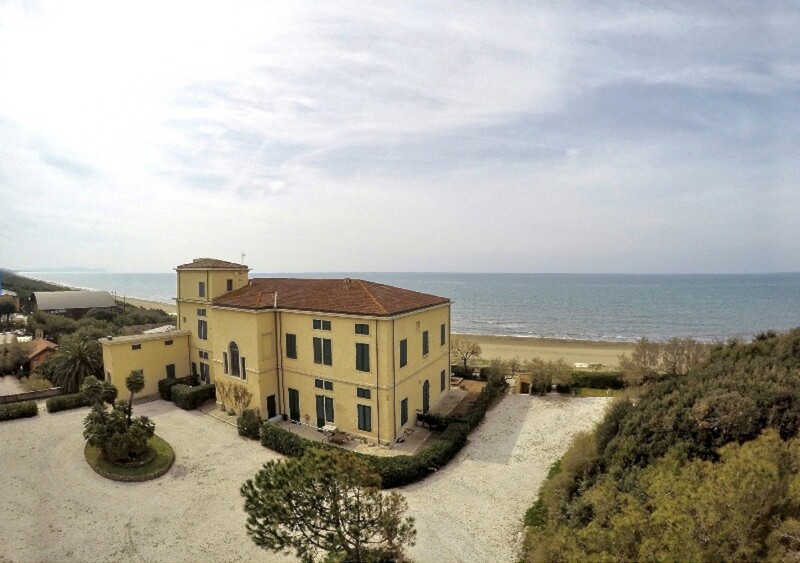 Refined 2 bedroom apartment in Campiglia Marittima close to amenities, with a beautiful view over the Mediterranean and a courtyard. 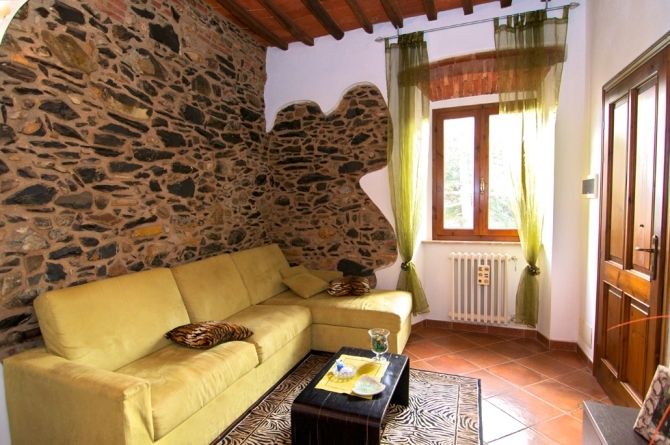 5 bedroom villa of 200 sqm with private garden and access to the beach. 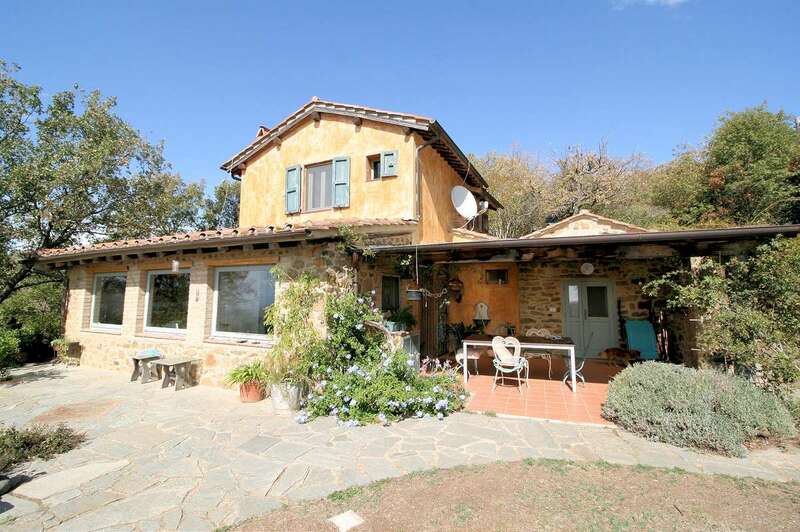 In the Pianone Alto area near Porto Santo Stefano, villa of 280 sqm on two floors with 6 bedrooms, 5 bathrooms including staff quarters. View more coastal properties on our website casatuscany.com – search location type “Sea” – or drop up a line HERE with your requirements.